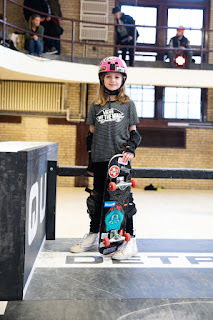 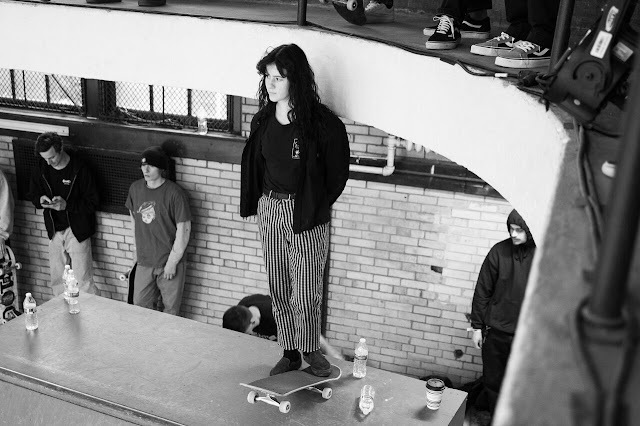 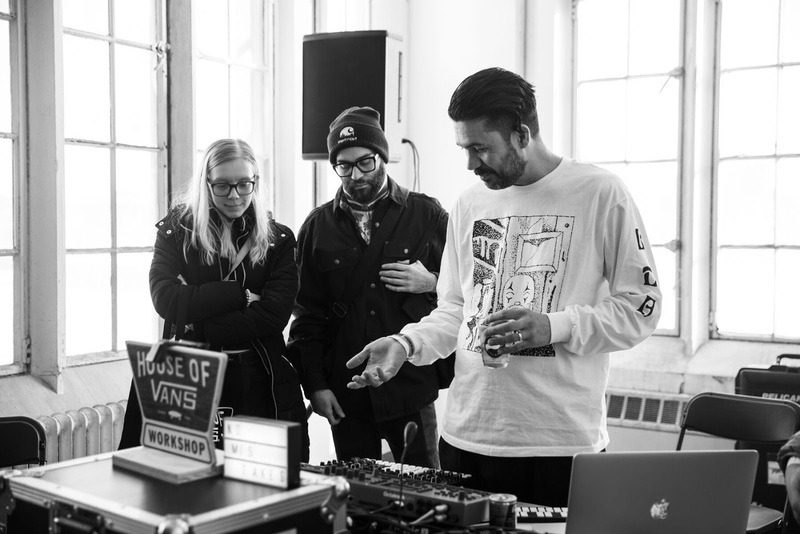 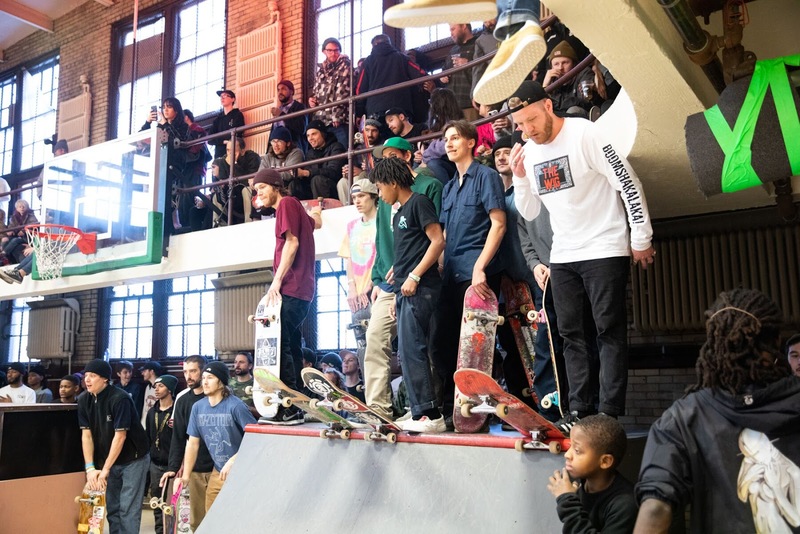 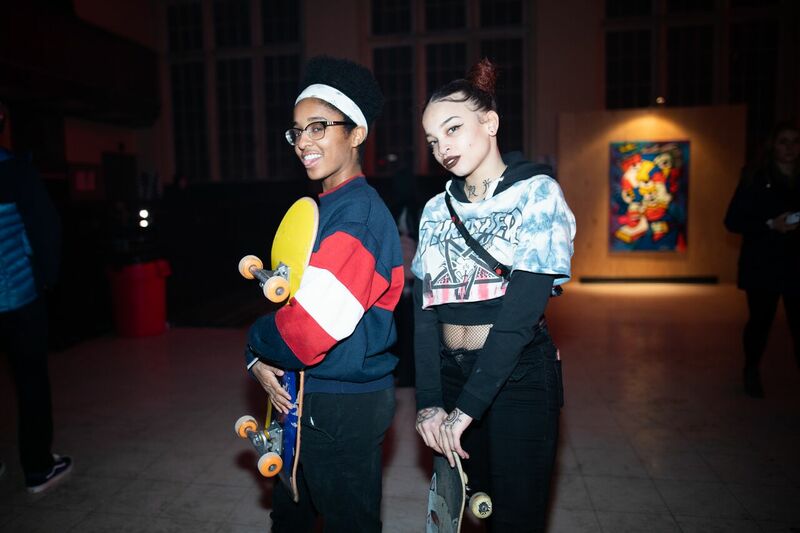 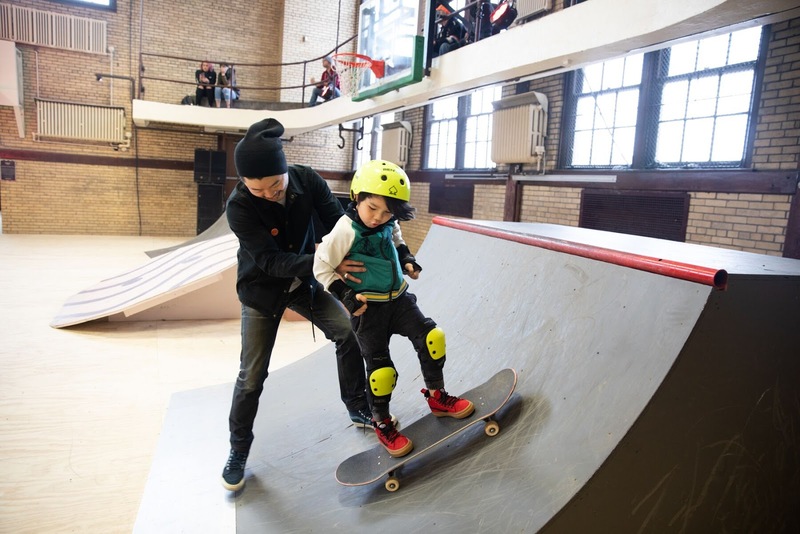 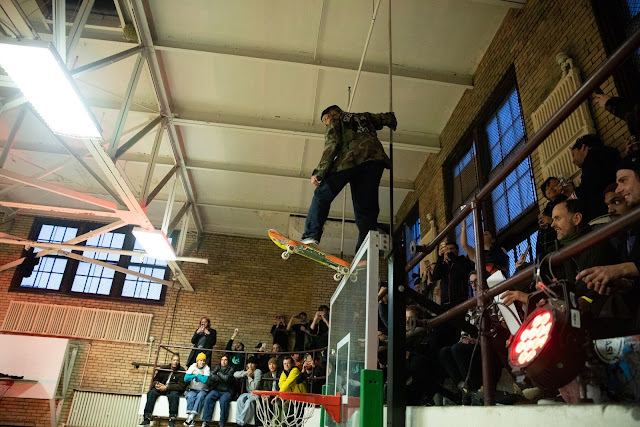 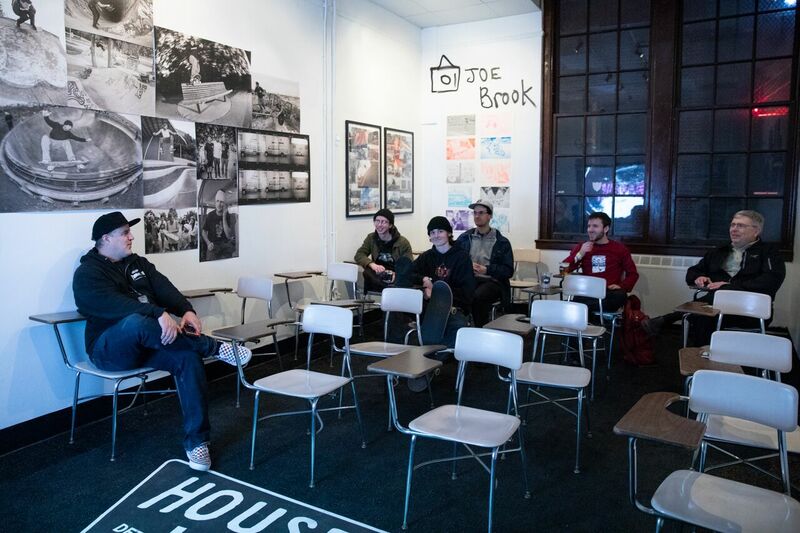 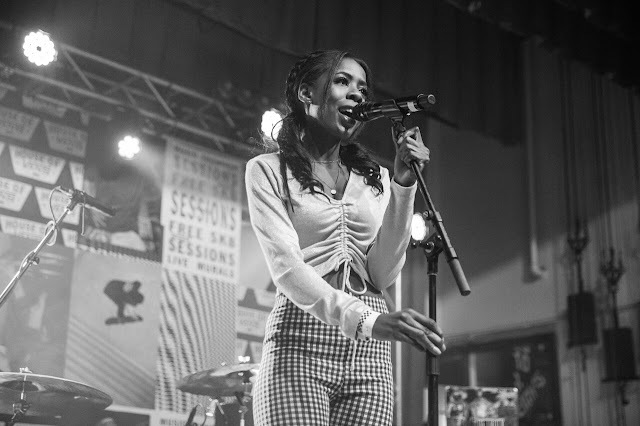 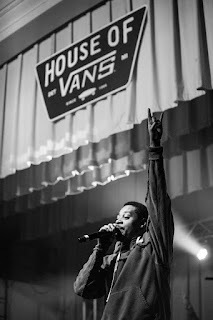 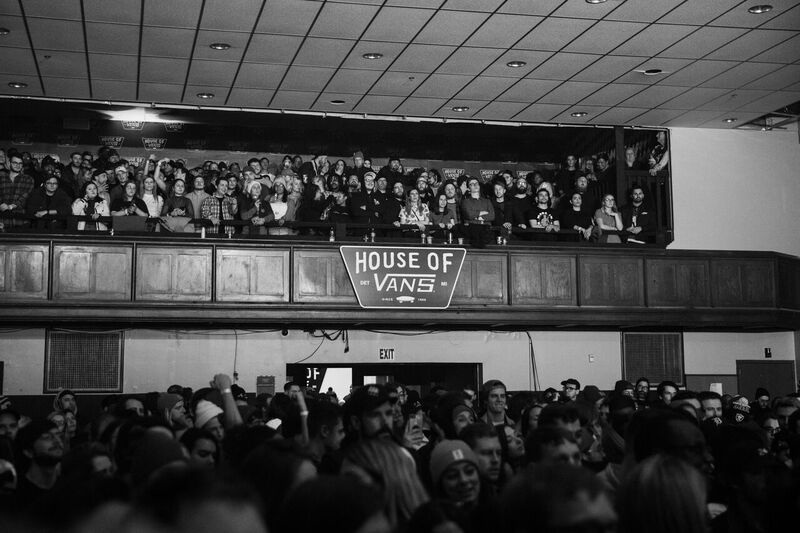 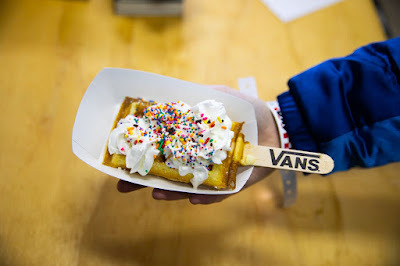 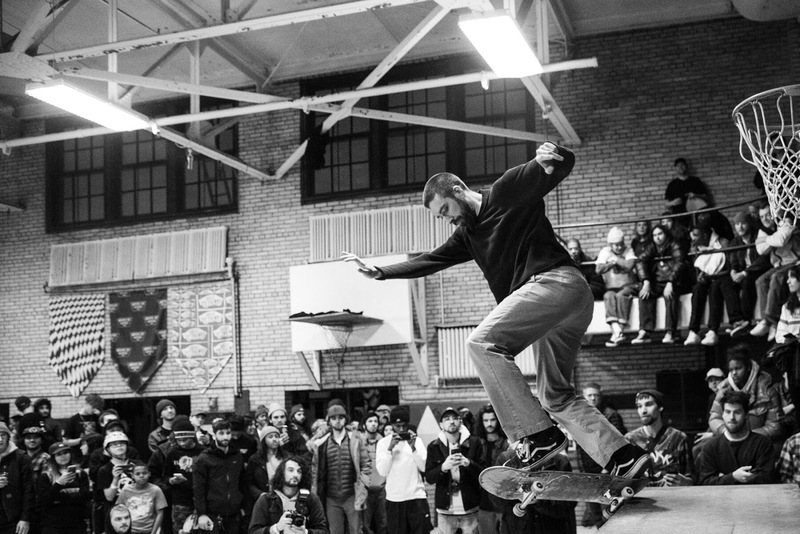 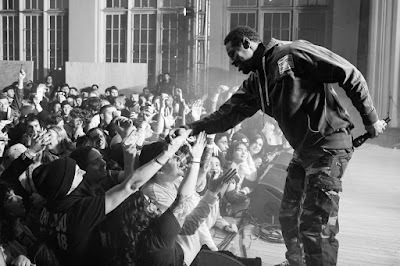 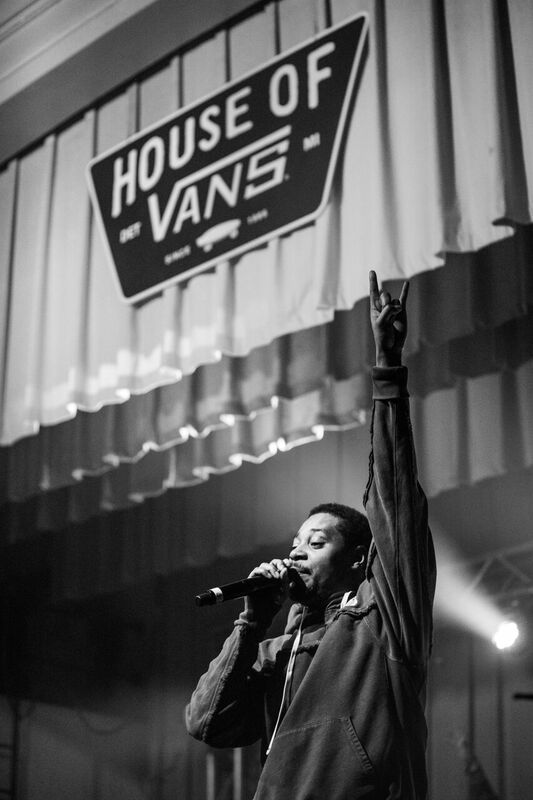 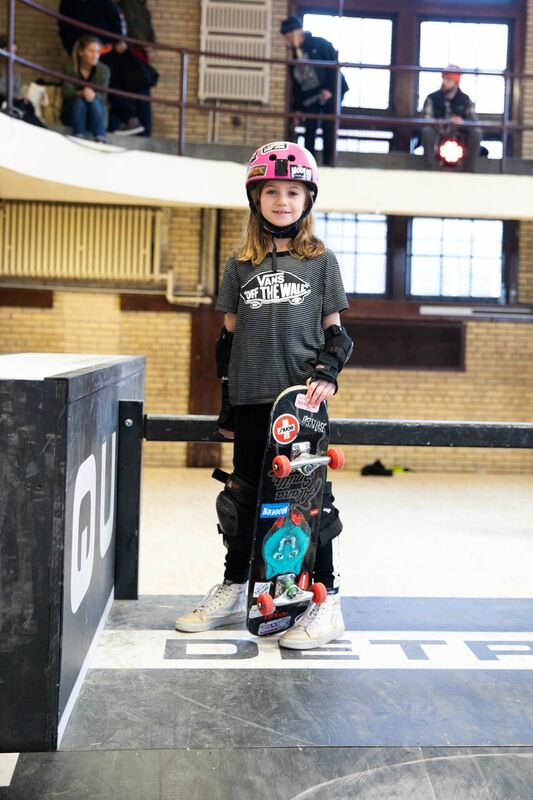 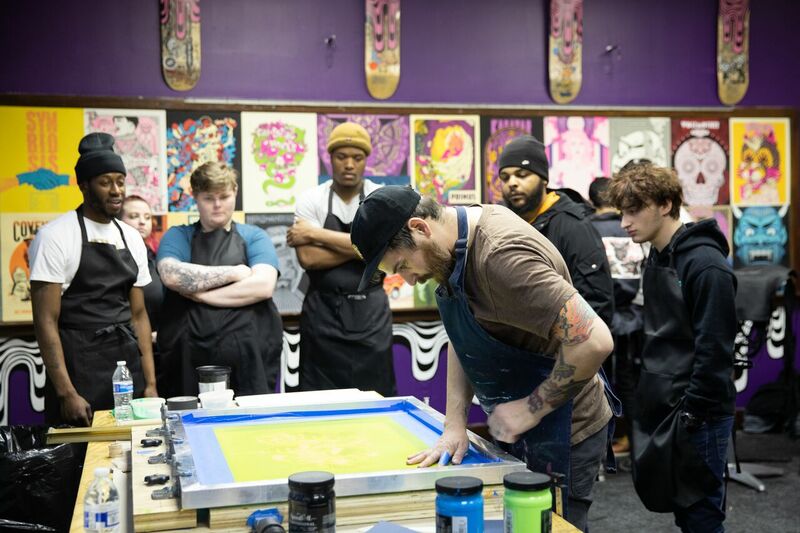 For four days, the House of Vans took over Jefferson High School in Detroit. 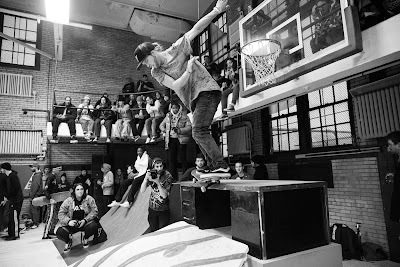 They brought together music, skateboarders, and artists to create a once in a lifetime immersive experience that was free to all. 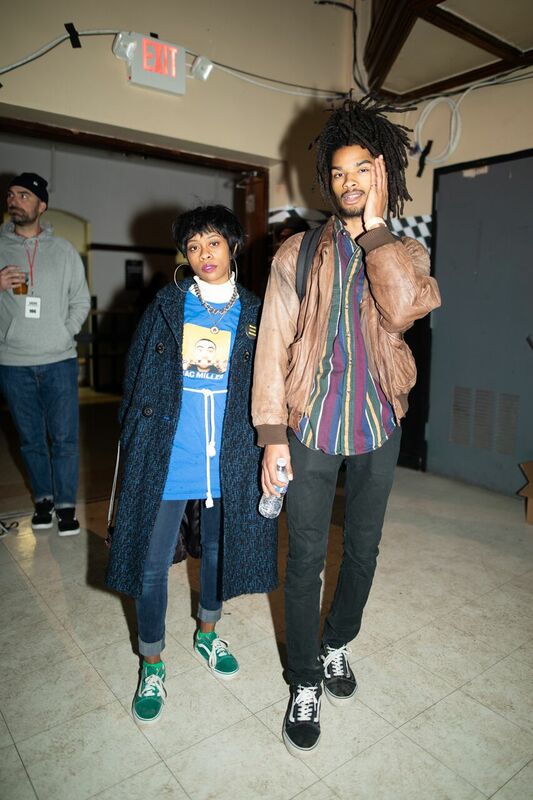 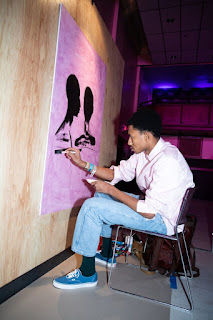 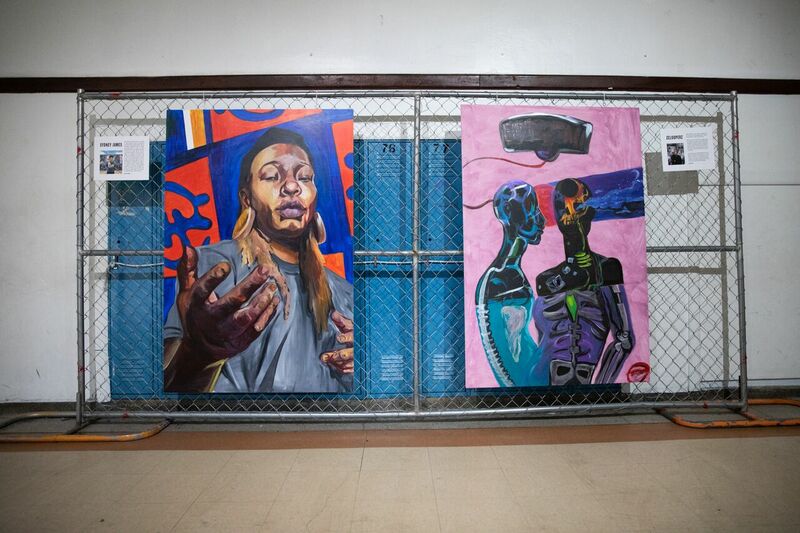 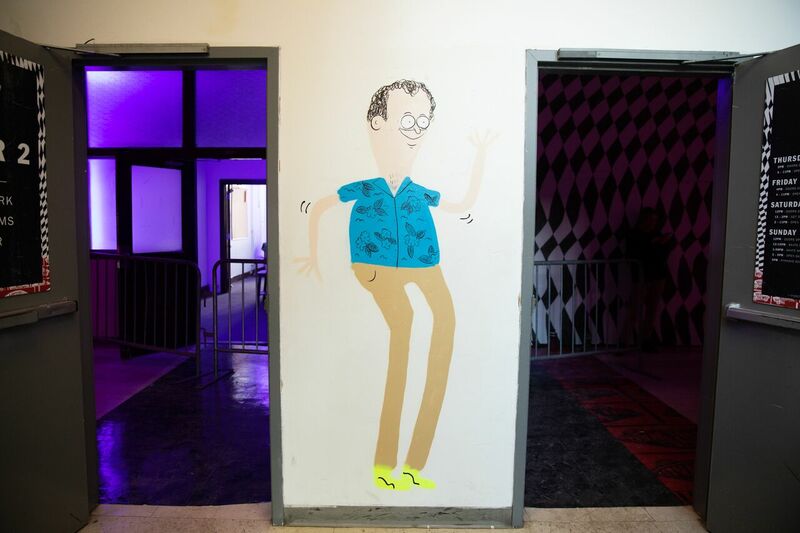 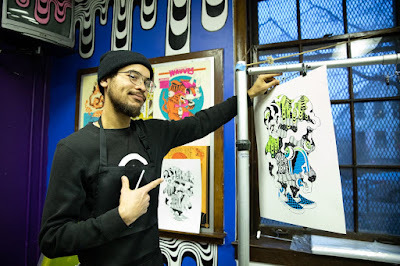 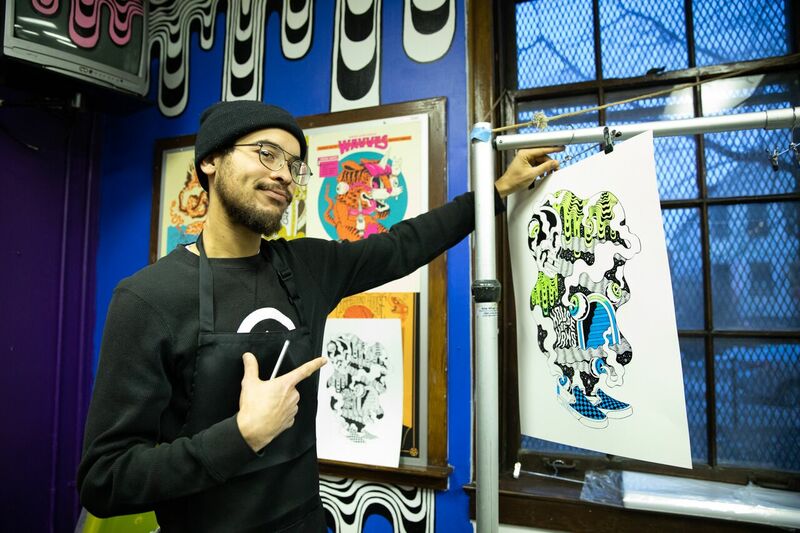 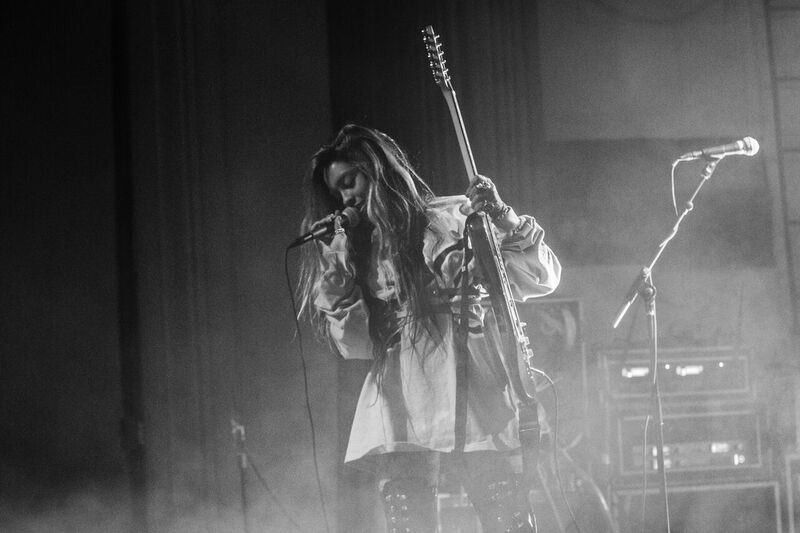 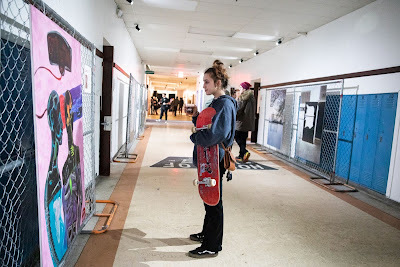 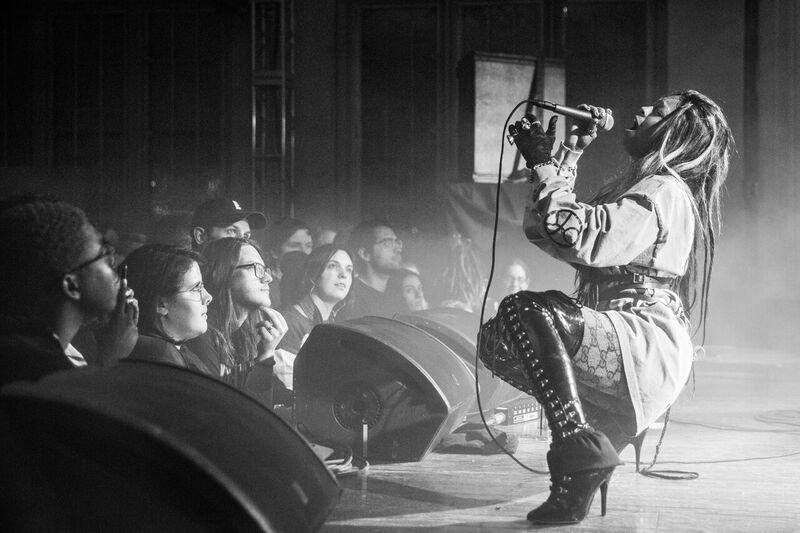 Huge names like Danny Brown, Joyce Manor, and Thundercat performed while artists like Niagara and Ellen Rutt transformed rooms inside the school and created art work for the event. 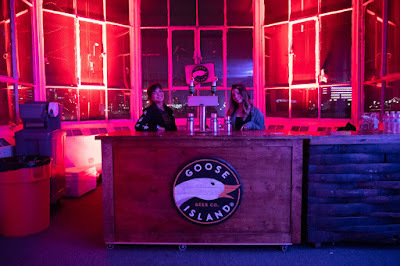 Here is an inside look at all of the fun that took place last weekend. We hope that Vans will come back again soon!